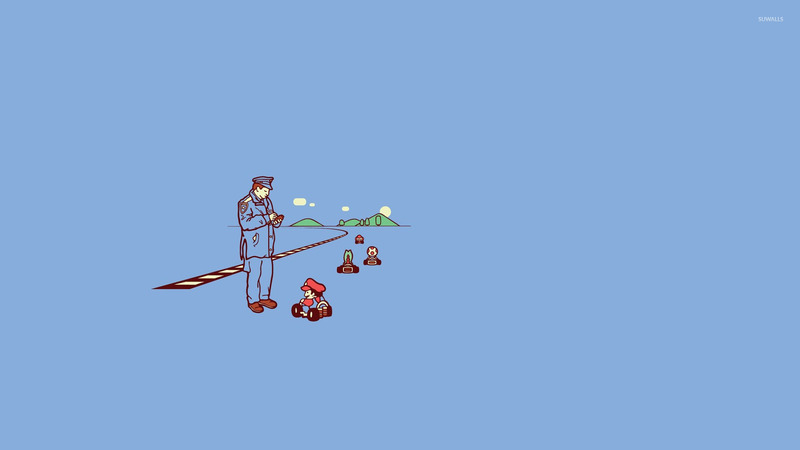 Mario receiving a speed ticket - Mario Cart Funny desktop wallpaper, Mario wallpaper, Police wallpaper, Mario Cart wallpaper, Funny wallpaper - Funny no. 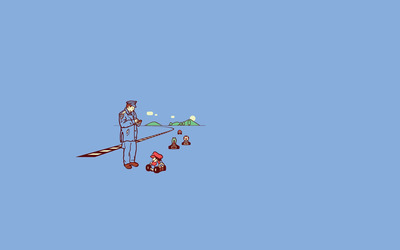 49380. 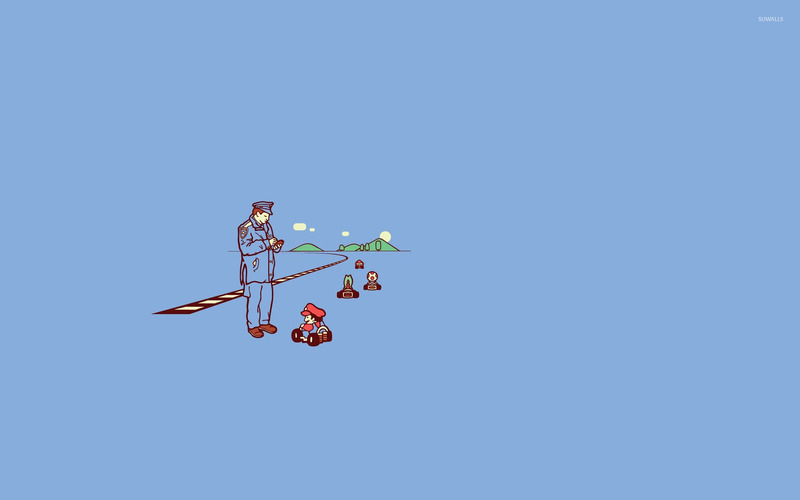 Download this Mario receiving a speed ticket - Mario Cart Mario Police Mario Cart desktop wallpaper in multiple resolutions for free.